"Opulent venue, check. Stunning dress, check. Incredible vendor team, check. This styled shoot in Spetses, Greece is so next level! The shoot held at the luxurious Poseidonion Grand Hotel overlooking the beautiful natural surroundings and the breathtaking sea view. Main colors of this shoot were black and gold which combined, created a royal, luxurious sense. Amazing flower bouquets decorated the chic table gorgeously with their freshness and their vivid colors. What to say about the style of the two models of this shoot... simply perfect! 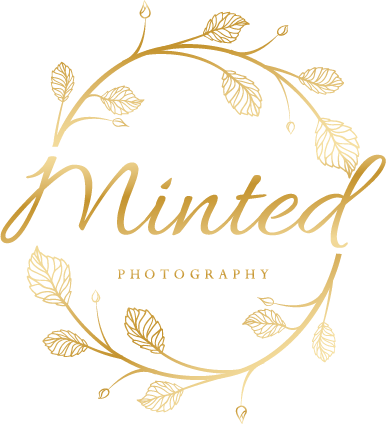 Prepare to get inspired by the following photos by Minted Photography!" Oh my goodness! What a beautiful wedding! This greece wedding is all things dreamy ad beautful!! Wow! Edmonton, Greece is breathtaking, but so is this series! Love it! What a beautiful wedding in Greece ! You captured their wedding day perfectly. Holy smokes what a gorgeous day! Greece looks incredible! The details of this Greece elopement are absolutely stunning! OOOh Greece is at the top of my travel list! This elopement is beautiful, I really love the styling and set up along with the colors this couple chose! Greece is neverendingly beautiful, such an incredible location for an elopement! I love All these details, so timeless! Wow, this Greece wedding is one for the books! Their style and every detail is so well thought out! What a beautiful wedding in Greece! I love the details. OMG this is spectacular!! I've always wanted to go to Greece--you nailed this! 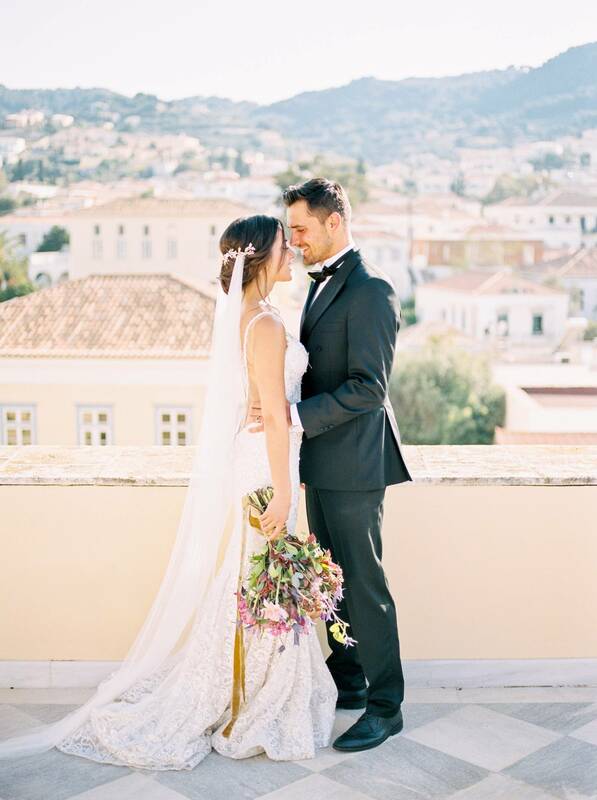 What a gorgeous styled elopement in Greece! It's totally a bucket lister for me but you nailed it! I love this fine art touch in your photography! This Greek Wedding looks like a dream!